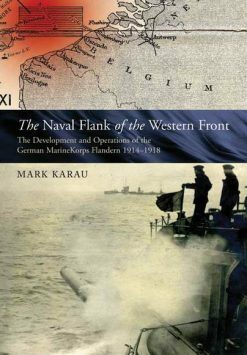 History of German, Austro-Hungarian and Turkish submarines and operations. Includes important details of submarines and their construction, and losses of Allied merchant marine vessels. 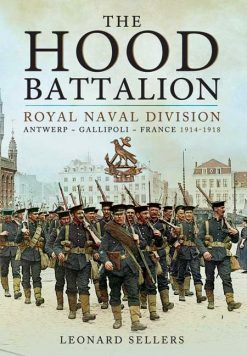 This important book contains a complete history of the German Uboat campaign throughout the First World War and shows in great detail how great the threat to the Atlantic logistics and, later, personnel traffic was. The British Admiralty failed to appreciate this threat, and the Germans took full advantage of this, until the convoy system was finally applied in 1917, on the insistence of British Prime Minister Lloyd George. Importantly the book gives details of both overall strategy and individual boat tactics, and is one of the few such books generally available. 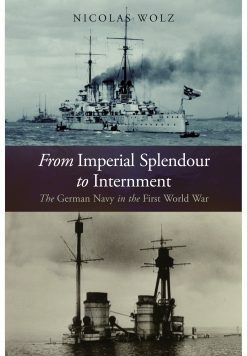 In addition appendices look at the success of the convoy system and give a history of German submarine design 1904-1914. 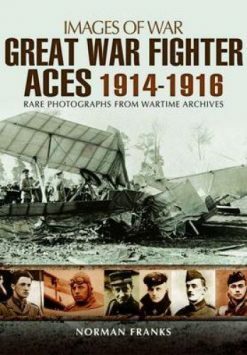 There are also details of German submarine construction and losses, German ‘Aces’ and merchant ship sinkings, together with details of Austro-Hungarian and Turkish submarines. 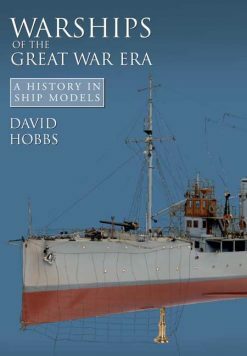 This is an essential book for naval historians, and is well illustrated with naval charts and photographs.